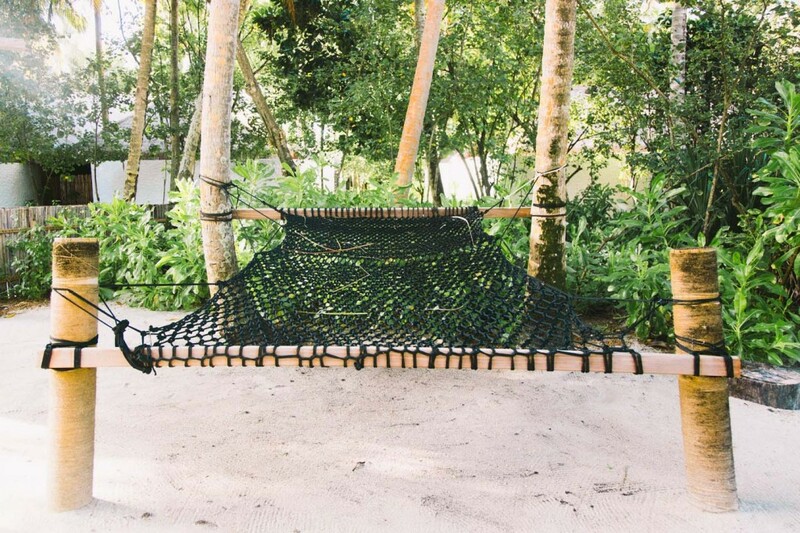 Nestled in the shade of COMO Maalifushi’s lush gardens, Beach Suites have direct access to the beach and are extremely spacious and private, making them ideal for couples or families with small children. The Suites have floor-to-ceiling French doors that open up on to their own private terrace with a pool, and the bedroom has a living area and an outdoor bathroom. These one bedroom villas have their own access to the beach as well as their own private pool. Elegant, simple interiors are lit up with large windows to make the most of the island setting with French doors giving guests access from the bedroom to the terrace and pool. Made up of two sleek, comfortable bedrooms (two doubles), the accommodation offers sunrise views out over an endless ocean. It features a private lawn and swimming pool with space for al fresco dining and a full butler service. Our two-story four-bedroom COMO Residence offers all the comfort that one would expect from a luxury COMO resort, combining endless sea views with a contemporary living area, spacious media room and full kitchen. The sundeck is completed with loungers and furniture–suitable for private dining, with butler service included. This is one of COMO Maalifushi’s most spectacular over-water villas: an oversized, two-bedroom, light-filled bungalow, which sits on its own secluded jetty, featuring a private pool and sundeck. The two-bedroom overwater COMO Villa sits above the lagoon and has a large pool. The COMO Villa also comes with its own private pool and butler, making this COMO Maalifushi’s ultimate luxury experience, with two large bedrooms suitable for two couples sharing, as well as families. 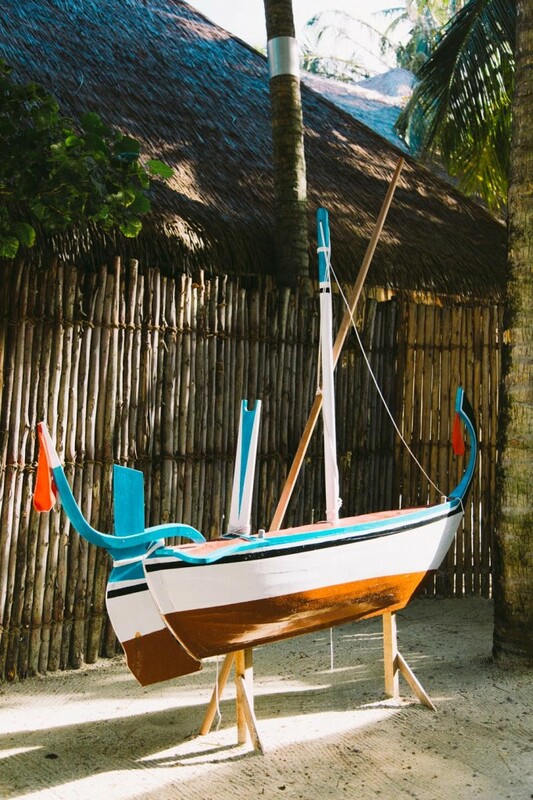 Madi’ (meaning Manta Ray in the local Dhivehi language) takes its inspiration from the region’s fresh, tropical produce and abundant seafood. The food is light and full of flavour. The menu boasts a range of local, Mediterranean and international dishes served throughout the day, from breakfast to late evening. Madi also holds three themed nights each week. There’s the ‘Taste of Indian Ocean’ night on Monday, with traditional Maldivian Boduberu dancing and drumming. On Wednesday night the ‘Flavours of the East’ explores the area’s characteristic sweet, sour hot and salty flavours. The week ends with a seafood barbeque on Friday night, dining beneath the stars to the sound of live music from local musicians. ‘Tai’ (Japanese for red snapper), which is a celebratory fish in Japanese culture, showcases sustainable caught seafood from the Indian Ocean. 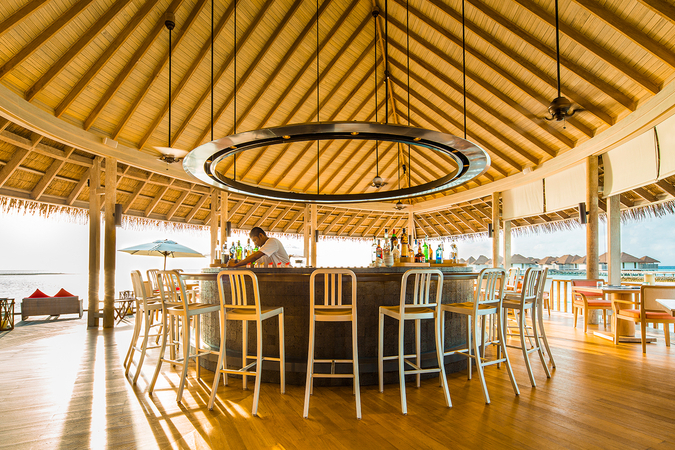 There is also a cocktail bar offering stunning views of the Maldivian sunset. 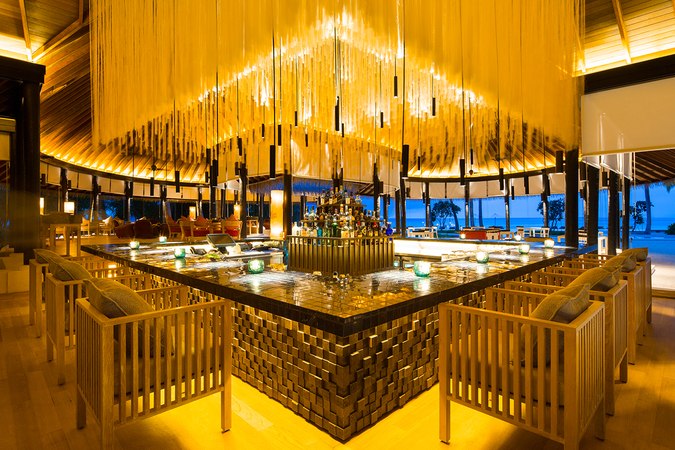 Tai is open six days a week except Fridays, when a seafood BBQ is offered on the beach between Madi and Thila. Thila is named after rock formations in the Maldives that are covered with abundant marine life. 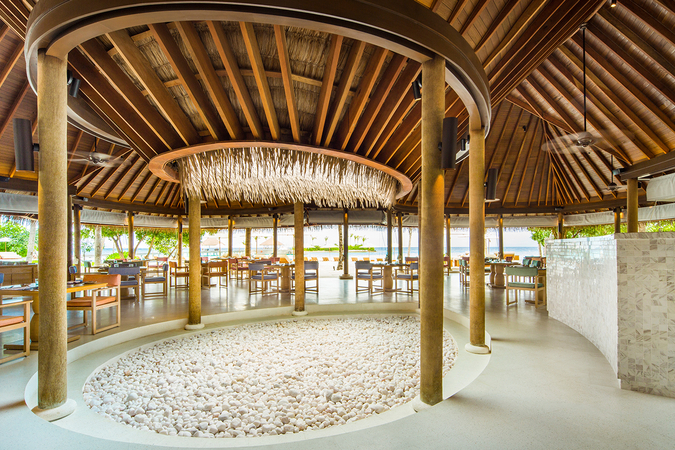 As a place to congregate, it inspires our informal Maldives restaurant and pool bar where guests can come to chill out. Food at Thila is easygoing and family-friendly, with salads, freshly cooked seafood and pizzas. Laid-back music, pool tables and an open-air pool bar with ocean views make Thila the relaxed and vibrant heart of island life on COMO Maalifushi. Pizza Cabana is open daily from 12pm to 6pm. 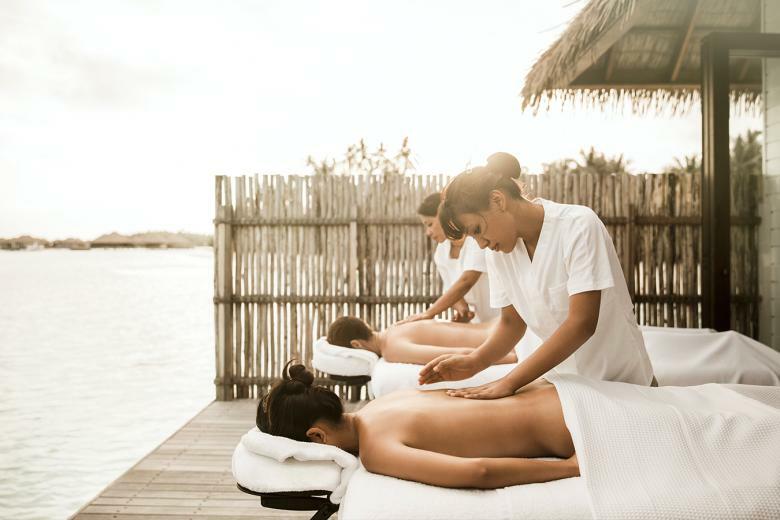 COMO Shambhala Retreat at COMO Maalifushi offers holistic, Asian-inspired treatments with views of the Indian Ocean. It is the embodiment of a philosophy for healthy living that COMO Shambhala has successfully refined at its award-winning Retreats all over the world. 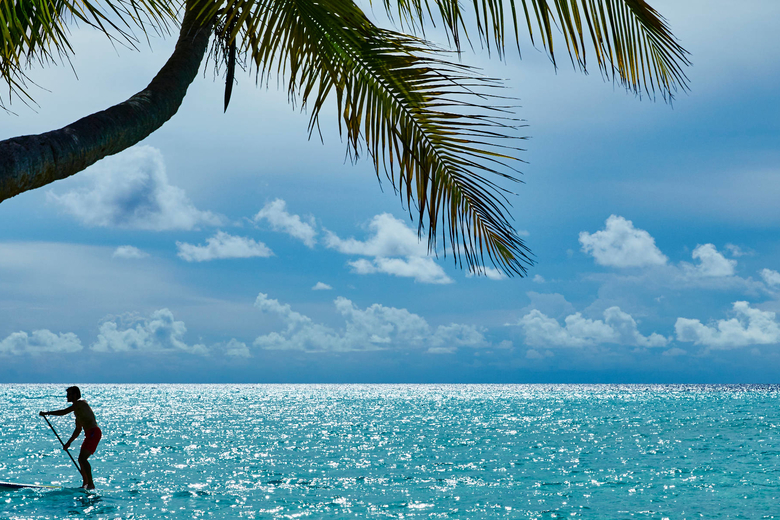 There are eight overwater, ocean-facing treatment rooms, steam rooms, a pool, and an open air yoga pavillion–all enveloped by blue horizons and gentle sea breezes. 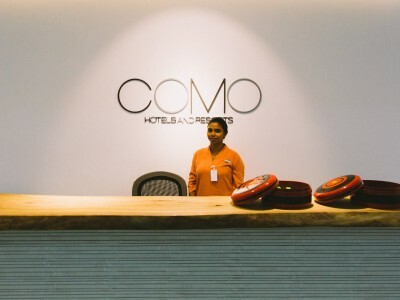 Play by COMO is the service concept for how COMO Hotels and Resorts caters to families. Underpinning Play by COMO is a “whole-property” approach and we seek to bring our brand pillars of wellness, great food and personalized experiences to the child’s and family’s experiences of COMO. 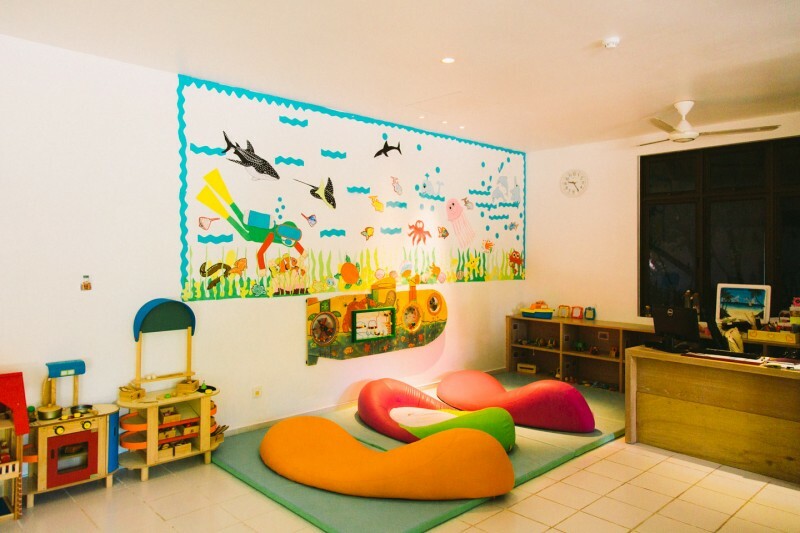 The space caters to our younger guests between the ages of 4 and 12 years old. 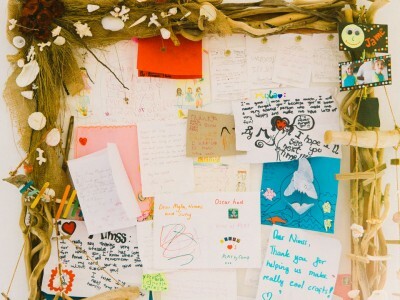 We know that a travel experience is only as good as the stories that our guests bring home, and share with friends, on Trip advisor, on social media. 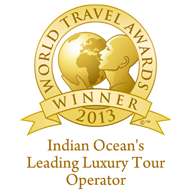 We are here not merely to deliver a luxury experience but also to create memories. The dedicated Play by COMO rooms have been designed as an inspiring and social space for families. This is not a place to “dump” children, but a place where parents can feel like children! We created a ”village-square” feel as children mix with other children and make friends, either through free play or organize activities. 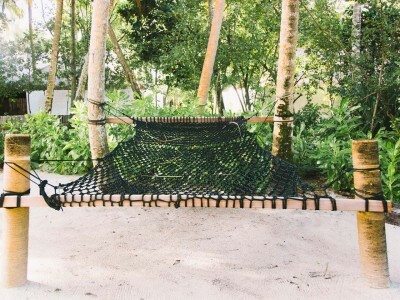 • This is not a childcare, but inspiring space conducive to imagination, relaxation and discovery. • Children love having authority in a space, and generally understand rules when well-articulated. 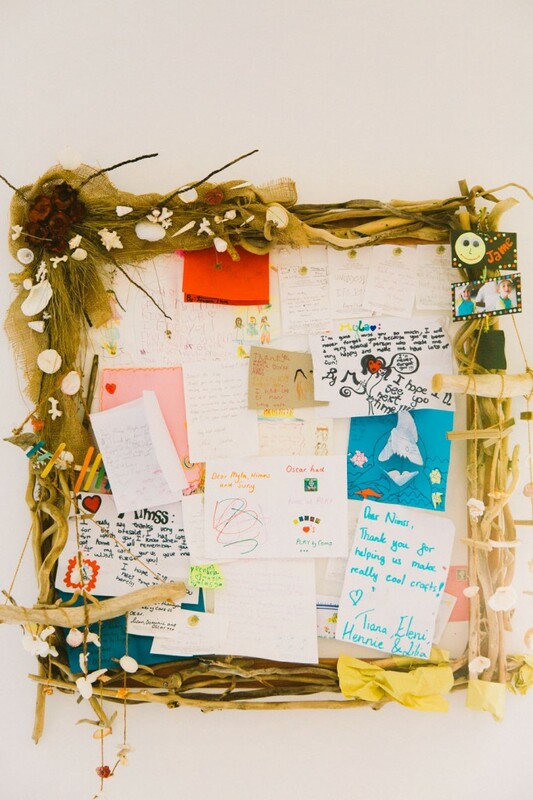 Such is the [[Play by COMO Pledge]] such that adult discipline within the space is not construed as authoritative, but collaborative in maintaining the rules of the space. • No more than one scheduled activity per afternoon or morning. Repetition is also fine for many families for signature activities, e.g. Family Yoga, as this builds familiarity and turns an activity into a family tradition. 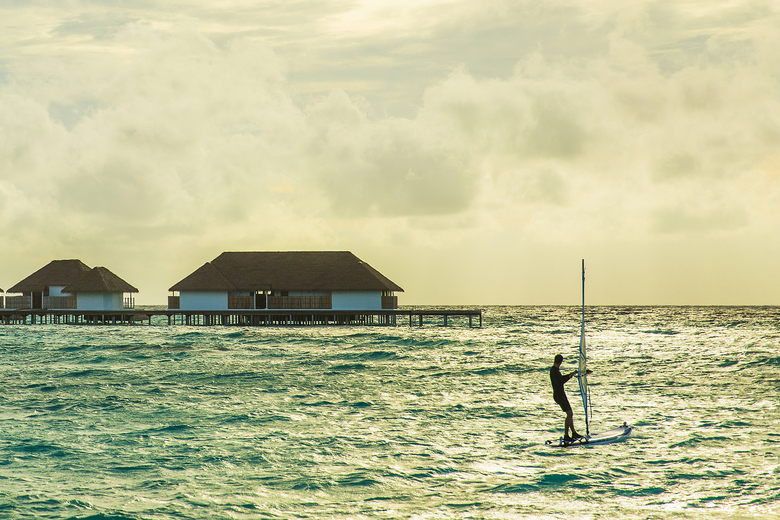 Glide along COMO Maalifushi’s beautiful bay on a kayak or stand up paddleboard. This excursion takes you around the island and provides a fantastic core workout. You can also paddle to COMO’s private, off-coast island, Lavadhoo. We have fishing options to the north and south of COMO Maalifushi, available from January to April. There are expansive, unspoilt flats at both sites, as well as a drop off where trevally and red snapper can be picked up with light tackle. Windsurfing is a thrilling blend of sailing and surfing. Each lesson moves at your own pace, as we cover the fundamental techniques needed to balance on the board then harness the wind’s energy. The sheer abundance of marine life and clear visibility makes Thaa Atoll one of the greatest underwater regions on the planet. 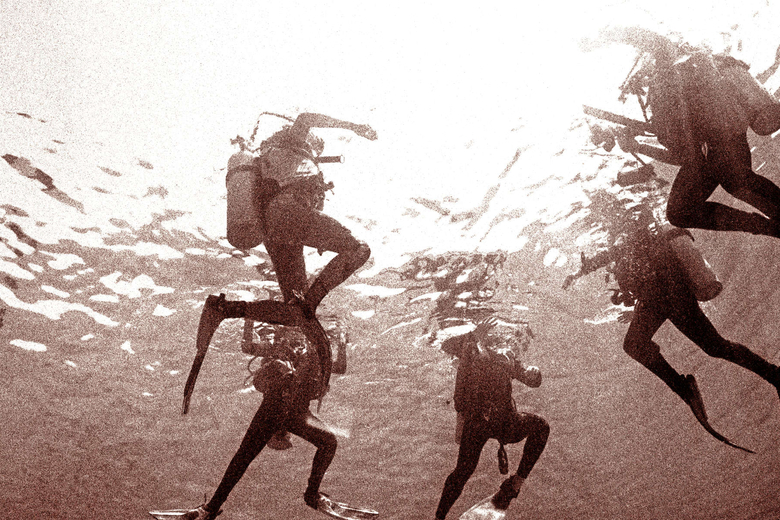 While around 25 sites in the Thaa Atoll are already chronicled, there are numerous unexplored channels and reefs, with the waters offering something for divers of all abilities. All divers are required to hold an International SCUBA diving license, which you will be asked to provide together with your logbook. 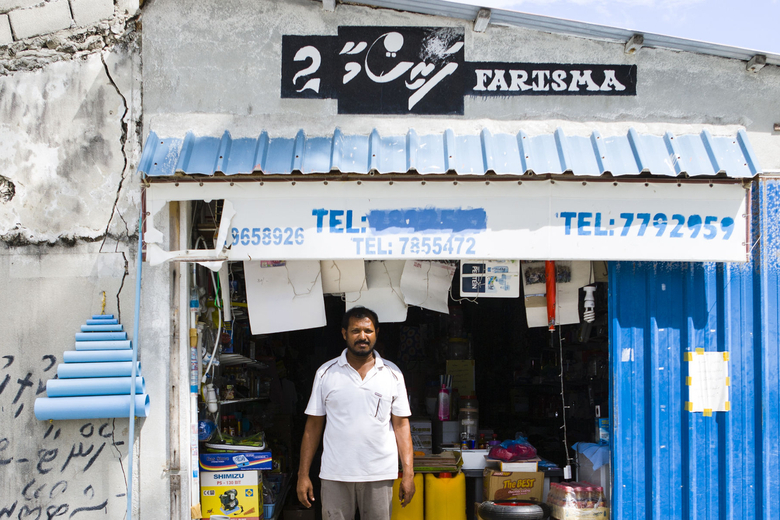 COMO Maalifushi offers a range of PADI courses for those looking to earn their diving license. Please refer to our diving rate sheet for more information on equipment rental, courses and dive trips. A short briefing will be given about the turtle species around the island, followed by a 20-minute boat ride to a beautiful outer reef where you can see these gentle creatures, as well as other reef fish, in their natural habitat. Turtles are curious animals and will sometimes swim close to the boat. Float in the tropical Maldivian breeze as our catamaran — sailed by our expert watersports instructors — propels you across the atoll. You will visit uninhabited islands and sandbanks where you can snorkel unspoiled corals teeming with marine life. Put your skills and luck to the test with reef bottom fishing — a long-standing tradition in the Maldives — while the sun sets. Potential catches such as Red Snapper, groupers and Barracuda can be cooked by our chefs at Madi or Tai for lunch or dinner the following day. Enhance your snorkel experience with a guided kayak tour around COMO Maalifushi’s house reef. Our experienced guides will lead you on a 20-minute paddle to the edge of the reef’s drop-off. 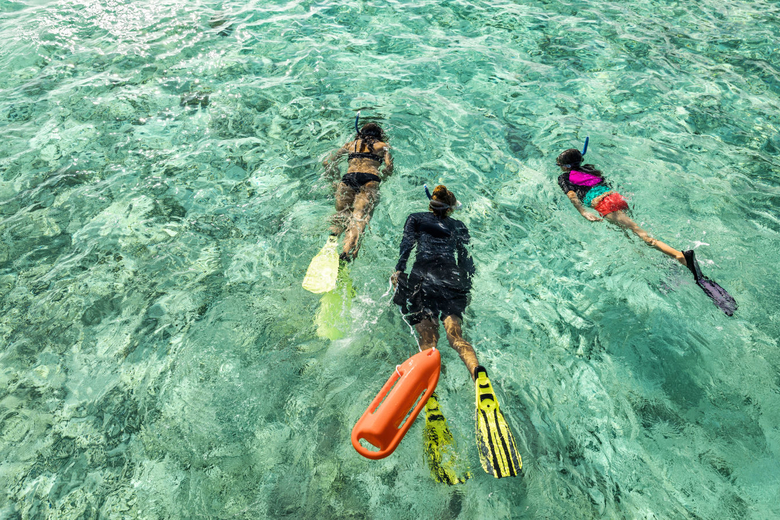 Here you will snorkel along the house reef, where colourful marine life such as Parrotfish, Angelfish and Surgeonfish are a common sight. 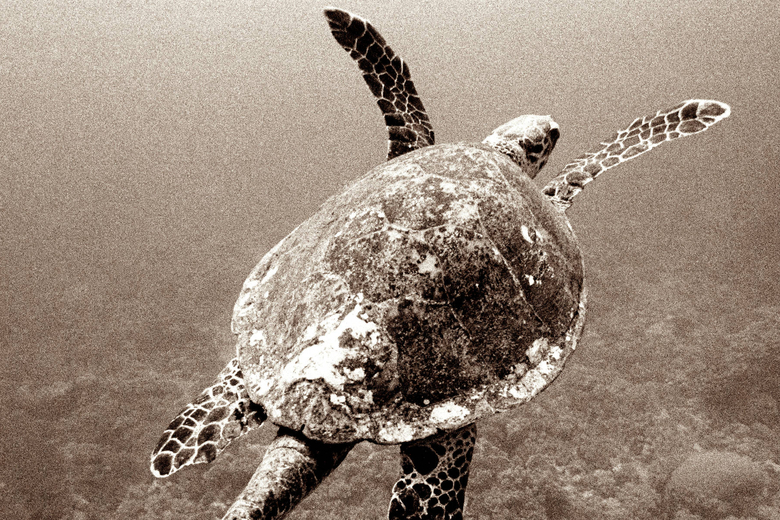 Occasionally you may spot Eagle Rays or Green Turtles gliding by. 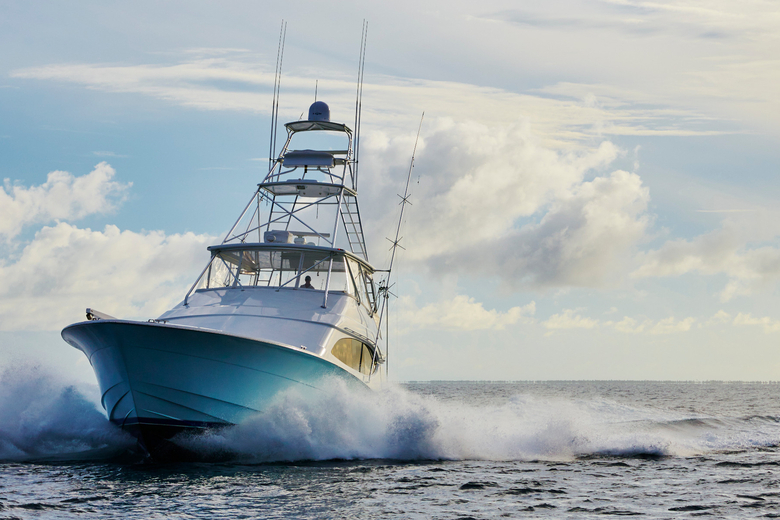 Private boat charters can be tailored to meet your particular interests. 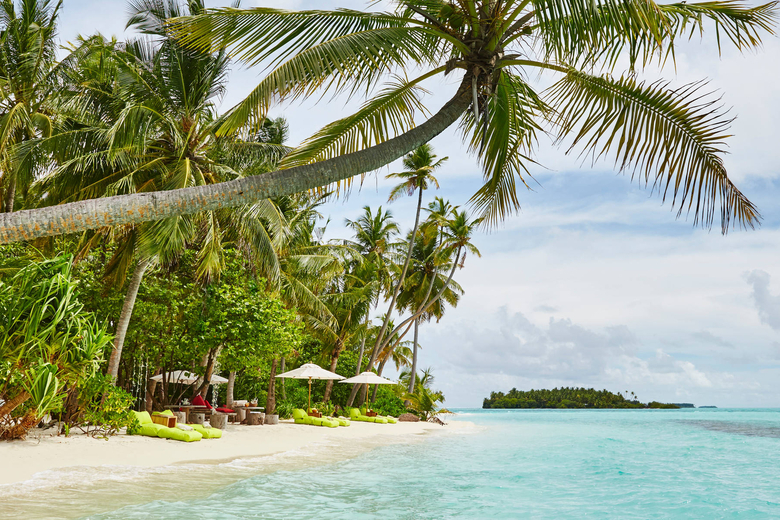 Please note that if you would like to visit the nearest resort — which is one hour away from COMO Maalifushi — we require advance permission before confirming your trip. 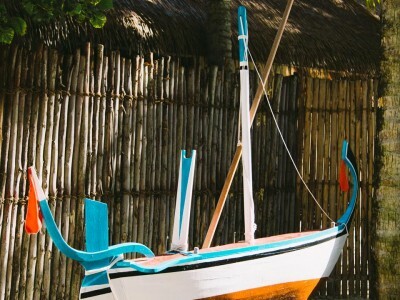 Our boat will take you from the resort to find the largest fish in the sea, where you can choose to join them under the waves or simply watch them from the deck. 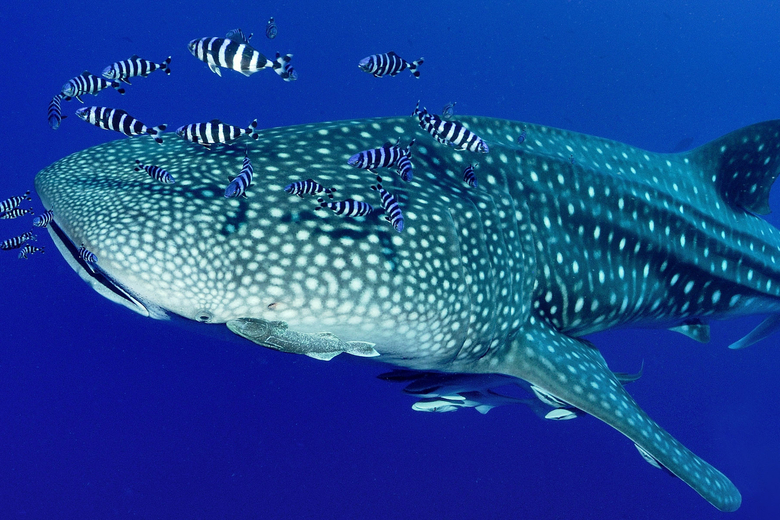 The Maldives’ clear waters allow for an aquarium-like view of the gentle giants. The Thaa coastline captures swells from numerous directions and is therefore consistent. Choose from scheduled trips to the Farms area – a contoured, reef-corner that delivers mechanical-shaped waves that are ideal for noseriding, fish or finless, SUP or even tearing it up on a shortboard when the swell is up – or dearer private charters to some remote, secret spots. Surfers may also enjoy the benefits of Tropicsurf’s world renowned coaching system. 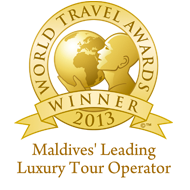 A full time Tropicsurf guide is based exclusively at COMO Maalifushi from April to October. 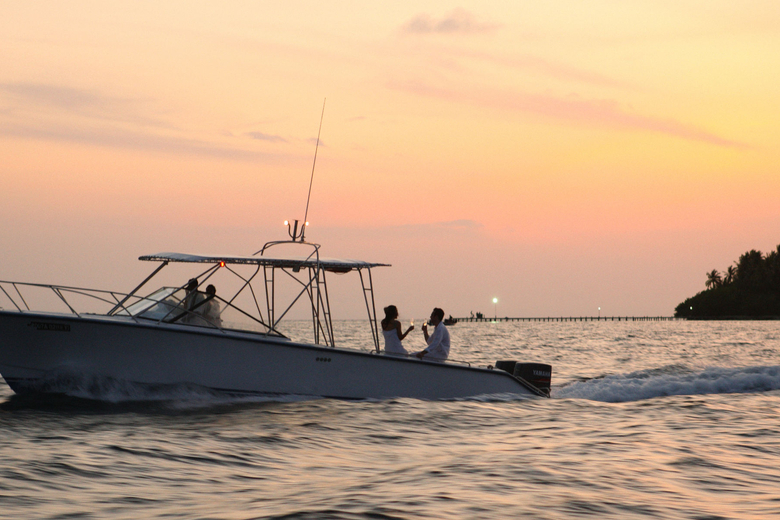 We combine local expertise and vessel to deliver you to the best breaks. Learn secrets to better technique from our guides who can peg your performance to our 100 point-skill progression and tailor your path to rapid improvement. 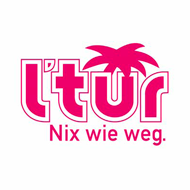 Please approach our Tropicsurf guides at the Surf Shack for pricing and more information. Our 68 ft luxury yacht opens up the archipelago’s wildest reaches. Guests can travel between our two Maldivian resorts: COMO Cocoa Island and COMO Maalifushi, on this elegant liveaboard vessel. 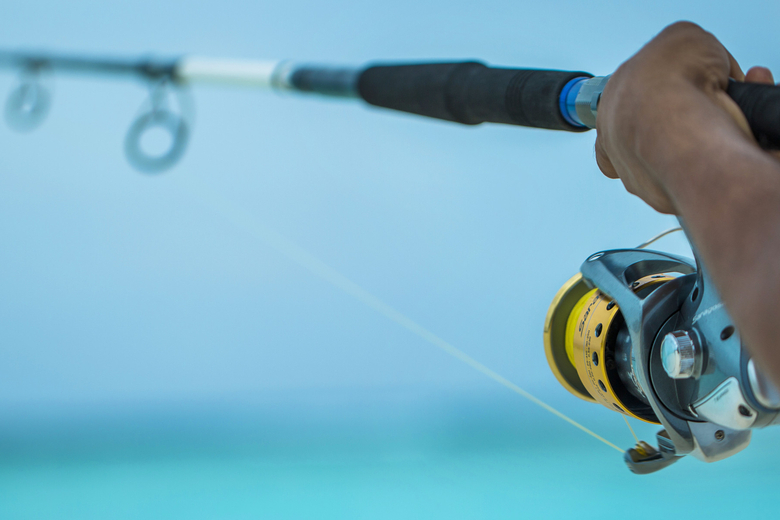 Cameron can also be chartered for fishing, surfing and diving trips — all tailored to your party’s requirements. Join our two hour cultural excursion to a nearby island. You will stroll along the island streets with your guide, then enjoy traditional snacks at a local café. 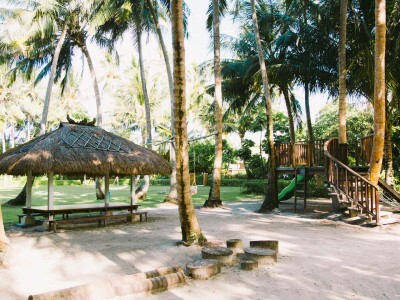 You may also spot local children kicking a football around the coconut trees. 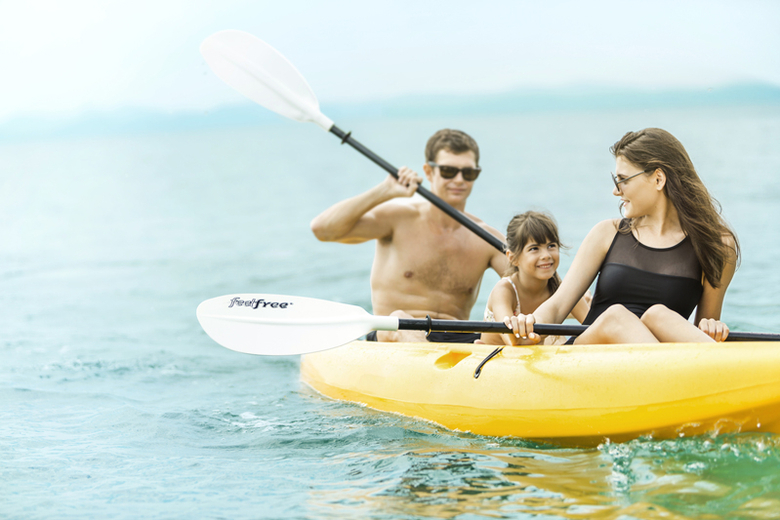 Swim, sunbathe, nap and make memories as a family with our castaway picnic. 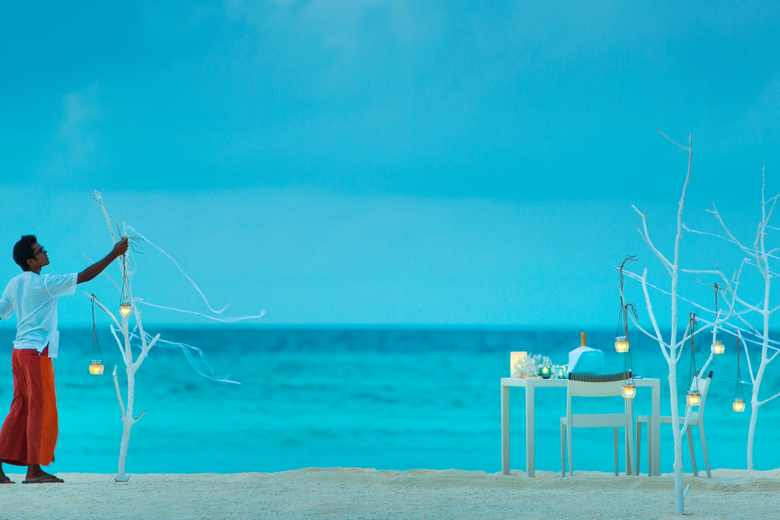 At lunch a gourmet picnic will be waiting for you on the shoreline. 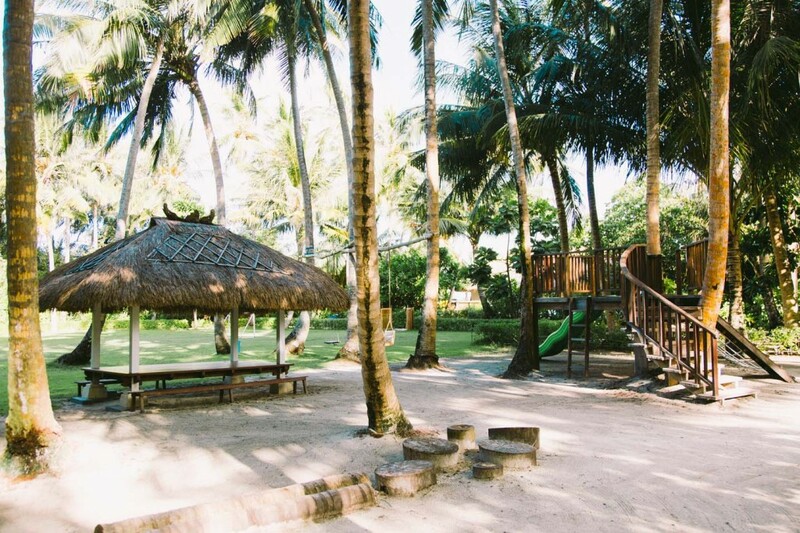 A selection of snacks can be found on the island, with sweet treats for children and a private bar for the adults. 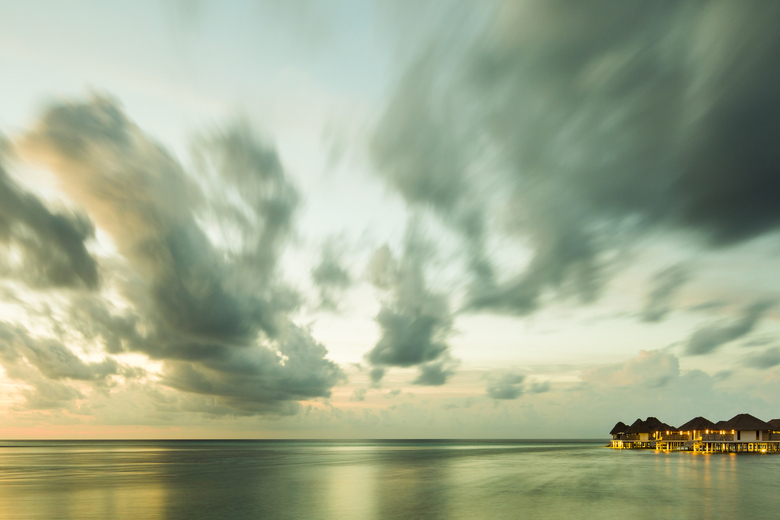 Be the first to review COMO Maalifushi.